Recently, Microsoft announced some recent changes to the Windows Phone Marketplace for developers that would also affect consumers. The changes were divided into four areas, including trademarks, bulk publishing, keywords and content policy. What concerns us here is the trademarks section. "When a trademark or copyright owner contacts us about a suspected violation, we investigate and pull apps when the complaint is valid. Lately we’ve been doing more of this, especially for trademark misuse. Sometimes the requests come from the owners of big, well-known brands. Other times they come from new brands. Either way, we often find trademark violations are unintentional: some developers just aren’t clear on what constitutes a violation. But these investigations—and the time and money they can cost—can be avoided by doing a little homework before submitting or updating your app." A few curious examples of this actually do exist in the Windows Phone Marketplace, some of which you'll be familiar with including YouTube Pro, gMaps, YouTube Live and YouTube Downloader. Did you notice anything in common with those? If you said those sound like Google names, you would be right and evidently Google are rightly flexing their muscle on the matter, sending out copyright infringement complaints to numerous developers over their use of their trademarked names. "This message is to notify you that Microsoft has received Content Infringement Complaint (“Complaint”) regarding your application Youtube Live. A copy of the Complaint is attached for your review. You must remove access to the application from the Marketplace within one business day. If your application is still available for download after one business day,Microsoft may remove the application without further notice. Please note that under certain circumstances Microsoft may remove your app immediately without providing you the opportunity to remove it." While this is certainly a blow to many of our favorite developers on the platform, it should not come too much as a surprise that these apps infringe on Google's ownership of those names. Of course, being as we're more of a Microsoft site and Google is not on good terms with Windows Phone this will certainly rub people the wrong way. Especially since Google has not bothered to support Windows Phone at all with their services. Having said that, Google is technically in the right here and we don't begrudge them for taking action. We also want to let devs know that Microsoft is serious about this copyright stuff so give some thought to your app's name before Marketplace submission, m'kay? 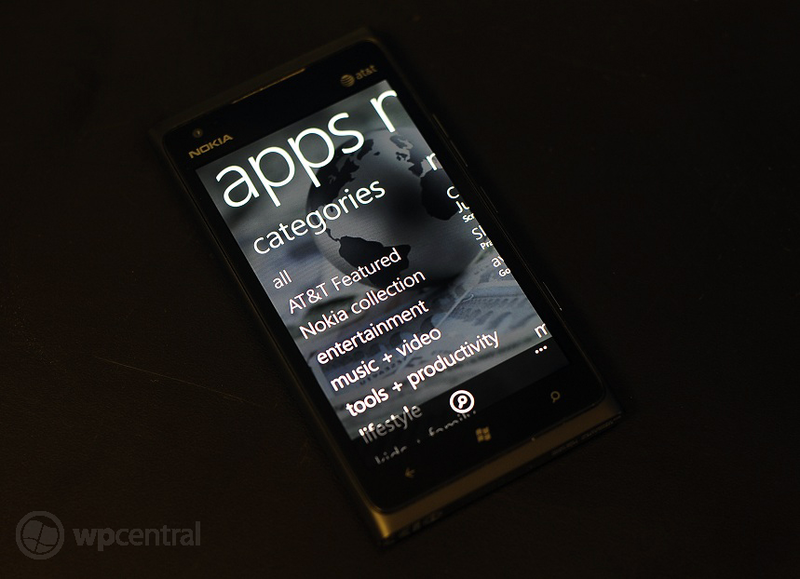 We hope to see these outstanding apps back in the Marketplace soon but under new names.